Najwan Darwish is a young Palestinian poet, born in Jerusalem in 1978. He is no relation to the great Palestinian poet, Mahmoud Darwish (1941–2008). 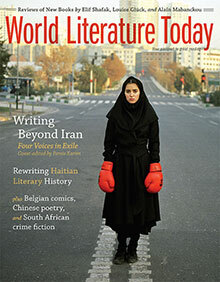 He studied law and became a lawyer but abandoned the profession to devote his life to poetry and cultural journalism. His first poetry collection appeared in 2000 to wide acclaim, and in 2009 he was on Beirut’s Hay Festival list of “the best 39 Arab authors under the age of 39.” He lived in Jerusalem but has recently moved to London to be the editor of the cultural section of a new Arabic newspaper, Al-‘Arabi al-Jadid (The New Arab), which he was involved in establishing. This is his first collection of poems to appear in English translation. 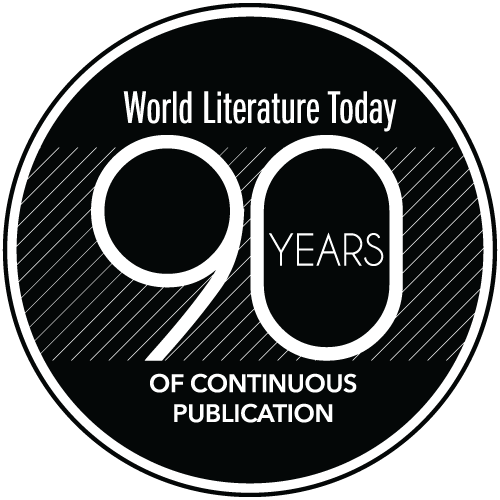 It consists of eighty-five short poems in one hundred pages, to which are added six pages of notes by Abu-Zeid and his seven-page Afterword. The notes are very helpful in identifying persons, places, and events that Darwish mentions in his poems. The poems themselves are passionately lyrical, and their imagery is acutely affective, despite the fact that the political contingency of Palestine under Israeli occupation that the poet has endured since birth is intrinsic to the content of this small book. In a poem entitled “The Gas Chambers,” he says that his grandmothers did not die in the gas chambers; one died having no patience to witness the first intifada (the Palestinian uprising of 1987–93), and the other died of lung failure when the second intifada subsided (2000–2004). He says that their suffering was “not enough” for Palestinians to be saved, but he acknowledges the pains of the Nakba (i.e., the catastrophe of the loss of Palestine to Israel in 1948) and says, “How horrific was the Nakba? / How harrowing to be a refugee?” But, he adds, “These are but small pains / for niggers like us,” and he considers this condition to be the “gas chamber” in which he “amuses” himself by writing his poem. There is much pain in Darwish’s poetry and much despair. In a poem entitled “Reserved,” he says he tried to sit in one of the vacant seats of hope, but the word “reserved” was squatting there, so he did not sit, and no one did, and he ends the poem saying, “The seats of hope are always reserved.” But there is also an invitation to learn lessons from history and to know that in the end there is victory for those who persevere, those who may have been forgotten but whose courageous deeds lived to create better lives for future generations. An example is Suleiman al-Halabi in the poem named after him; he assassinated the French general Kléber in Cairo and was sentenced to death by the occupying French forces of Napoleon, but Egypt was eventually freed. There are many other historical references and allusions—which are duly explained in the notes. These are indirect or symbolic calls for resistance to Israel. 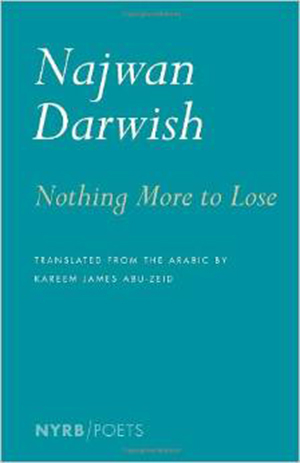 Darwish’s poetry is a welcome change in poetic writing in Arabic, and this good translation is a welcome addition to existing translations of Arabic poetry in English. Scholastique Mukasonga. Melanie Mauthner, tr. Rodrigo Rey Rosa. Chris Andrews, tr.